Apple launched the iPad mini 2 to overcome the issues with the original iPad mini-like low- resolution screen and an average processor. Luckily, they have done a great job. The screen, performance and the camera have improved significantly. Although it has already launched iPad mini 3, iPad mini 2 is recommendable as the price is way lower than the iPad mini 3, if you leave out the added feature of Touch ID. 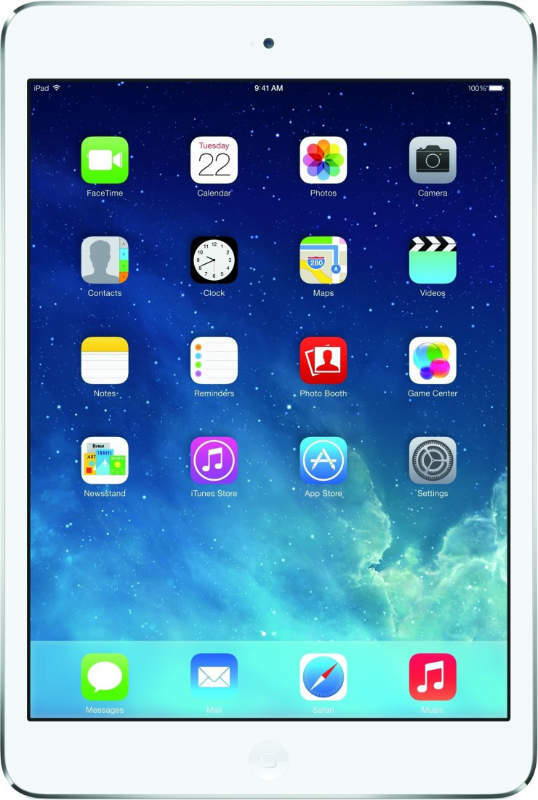 The iPad mini 2 is a compact version of iPad Air with a resolution of 2048 x 1536 pixels. It provides an immense amount of detail and the colour- accuracy is a cherry on the top. The resolution makes the text smoother making it easier to read e-books. The size of the tablet makes it a great alternative to Kindle ebook reader. It also comes with stereo speakers that are quite impressive and unexpected from a tablet. Since tablets are meant for enjoying media, the decent speakers are perfect and do not distort at full volume. It comes in three variations i.e 16 GB, 64 GB, and 128 GB. The Apple iPad mini 2 is priced at 30,890 INR. Apple iPad mini 2 full specs and reviews as of Apr 2019. Buy it here!